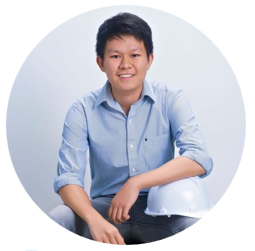 We will also go through the performance and pricing and even learn a few tips that can help you to handle a pair of the sunglasses correctly. When going for a pair of Bluetooth sunglasses, ensure that the glasses Bluetooth can pair with your smartphone’s. You do not want to get a pair that fails to work minutes after purchasing it or one that requires you to buy another smart device. Also, go through the features of the sunglasses before paying for a pair. That said, these are the features of the sunglasses. PHEVOS Bluetooth Sunglasses have black plastic frames, lightweight enabling you to wear a pair for long hours without experiencing any form of pressure on your face. The frame of these sunglasses will never leave imprints on your face, a problem that one faces after wearing tight glasses for a long time. The frame of the sunglasses has long temples that will fit perfectly on your head. You won’t suffer from pain behind your ears because of a tight fit. A pair of the sunglasses will keep you comfortable at all times. The sunglasses come with headphones attached to the frame. The headphones do not interfere with the comfort that the sunglasses have to offer since you can move them back and forth to fit your head size. The lenses of these sunglasses have an anti-glare tint that protects you from the sun’s glare when working or having fun outdoors. With a pair of the sunglasses, you’ll never suffer from irritations and pain in your eyes that comes as a result of too much exposure to excessive sunlight. These sunglasses Bluetooth pairs with ease with almost every smartphone out there. To pair the sunglasses to your smart device, long press the button in the middle for about eight to ten seconds. Do so until you see the red light changing into blue as it means that Bluetooth is in pairing status. You will know that the devices have paired when the two lights stop flashing. The sunglasses come in a stylish design making you look great in them. The play and stop buttons make it easy for you to operate a pair of these sunglasses. You can even convert the language from the glasses to either Chinese or English. All you’ll have to do is press the volume button twice. Calls get automatically connected making it possible for you answer them hands-free. These sunglasses come with an instruction manual, a glass case, a cleaning cloth, and a screwdriver. You’ll be able to use a pair of the sunglasses with ease with the help of the manual. With the hard glass case, your glasses will always remain safe while the cleaning cloth will protect the sunglasses from getting scratches during the cleaning process. PHEVOS Bluetooth Sunglasses will keep your eyes safe from the sun’s glare when working outdoors at all times. Thanks to a pair of the sunglasses, you’ll never suffer from eye redness or irritations, conditions brought about by too much exposure to direct sunlight. The sunglasses will also entertain you throughout when carrying out your daily activities and also enable you to make calls hands-free. You will listen to your favorite music when cycling, running, fishing, hiking or when just taking a stroll outdoors with the help of these sunglasses. A pair of these sunglasses will make you look fashionable as they come in a very stylish design. You will get compliments from family and friends, something that will make you feel great about yourself. PHEVOS Bluetooth Sunglasses come at a meager price. With less than $15, you’ll get to enjoy all the fun and the entertainment the sunglasses bring along. Getting the sunglasses at this price will be a big win for you since some pair from other brands come at higher prices but still perform the same functions like these. Ensure that you go through the user manual if unsure of how to operate the sunglasses. Always store your sunglasses in the hard case if you want to use them for an extended period. Do not use any other fabric other than the cloth it comes with to clean the lens. Rough fabrics or pieces of paper can scratch the lens. Do not leave the sunglasses where kids can access them with ease. 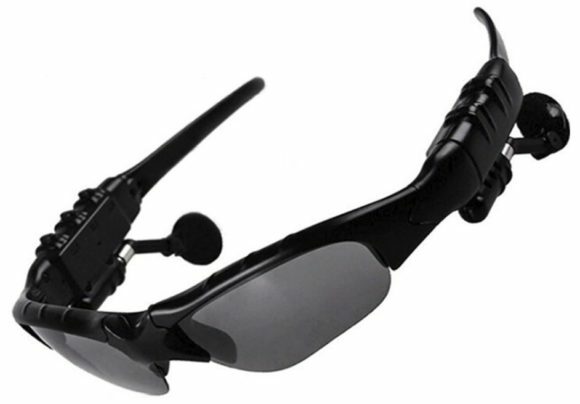 PHEVOS Bluetooth Sunglasses will make your day lively and help you to maintain the health of your eyes at all times. You won’t have to worry about the effect of the sun on your eyes when stepping outdoors, thanks to a pair of the sunglasses. Get a pair of the sunglasses and get the chance to listen to your favorite music at all times. Make calls even when too busy to hold your phone in your hands with the help of the sunglasses at all times. 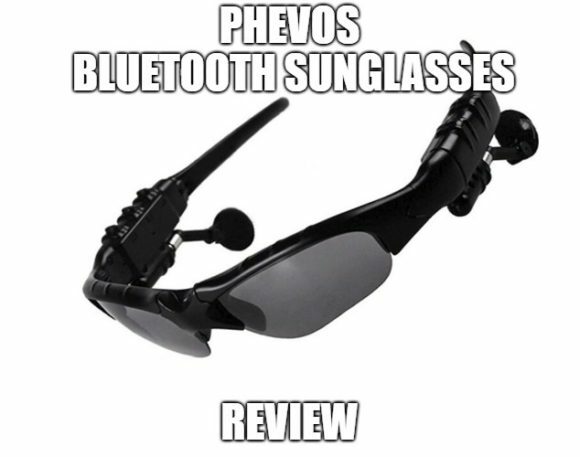 Click here if you want to learn more about PHEVOS Bluetooth Sunglasses.